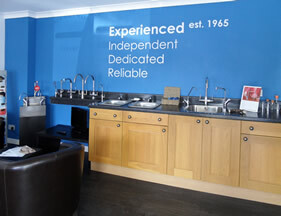 West of England Water Softeners are the authorised Kinetico dealer for the South West. Kinetico water experts put their very best thinking into engineering smarter products to bring the very best water solutions. That's why millions of people globally look to Kinetico for water treatment solutions and why they are the number one provider of water treatment solutions in the world. Kinetico have some very well-known customers ranging from Buckingham Palace and the Savoy to Thames Water and the Royal Mint, all who demand the very best. 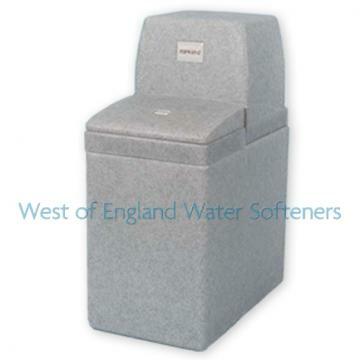 WE Water Softeners are the authorised Kinetico dealer for the South West. Kinetico invented the innovative, non-electric, twin-tank water softener which it introduced to the market more than 40 years’ ago and it still remains the best technology! 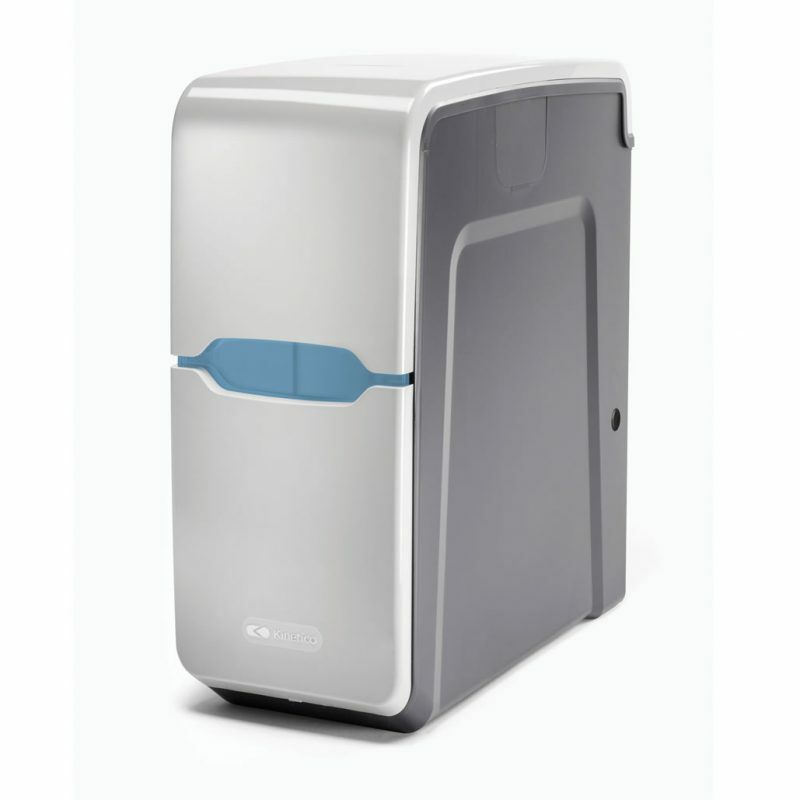 Kinetico non-electric 2020c water softener uses the kinetic energy of water to power the unit, it’s economical to use, has low salt consumption, requires no wiring and is very easy to install. Its efficient, patented twin-tank design means you get softened water 24/7. In single-tank designs, hard water is let into the supply system flowing through your home while the cleaning or regeneration process takes place meaning you only get soft water 'some of the time'. For more than 40 years, Kinetico has taken a smarter approach to solving water problems. Kinetico systems treat water more efficiently, effectively and economically. With more contaminant removal and consistent performance, you can be confident they will outperform other options available and provide you with clean, clear water for years to come. Years of knowledge, expertise and experience in the water solutions market means Kinetico is a well-known and trusted brand which is why so many people around the world rely on our products. Kinetico has always sold the most efficient and environmentally responsible home water systems with high reliability. 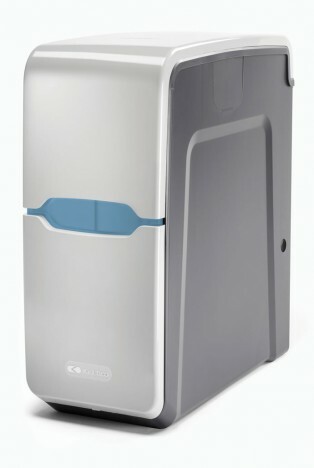 The Kinetico 2020c is the only water softener to achieve independent accreditation to British Standard 14743 and it comes with a 10 year warranty to offer you complete peace of mind. They’re built to last! Kinetico products are fully compliant to NSF and ACF regulatory standards and WRAS in the UK. 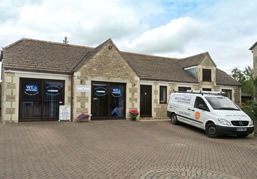 West of England Water Softeners are an authorised Shires dealer. Shires Water Softeners produce compact and efficient water softeners and produce up to 650 gallons between each regeneration cycle. WE Softeners supply and install Shires water softeners. A combination of careful design, build quality, reliability, performance and low purchase price means that the Shires 15 SE electronic offers an excellent value for money. Enjoy the benefits of softened water and eliminate limescale when you purchase a domestic water softener. By installing a water softener, you can get rid of the limescale build-up in your appliances, which means no more tough descaling chemicals in your kettle, in your shower or on your taps. Additionally, you can reap the benefits of better skin, soft, silky hair and brighter clothing with your own domestic water softening system. 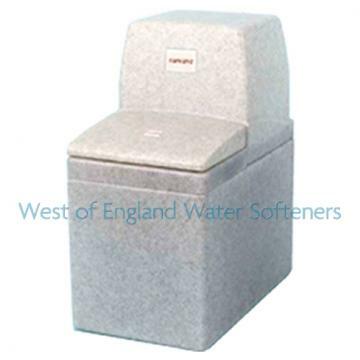 All softeners sold are specifically designed for the hard water conditions in the UK. 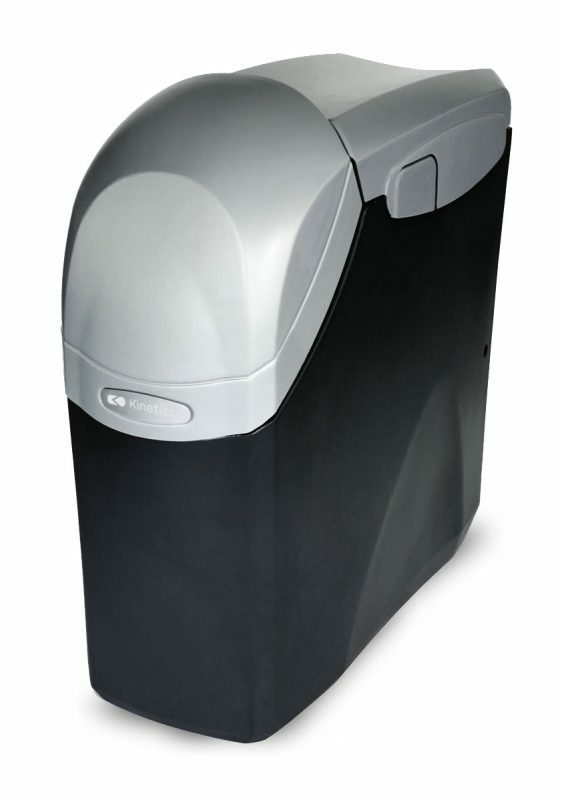 A Kinetico Premier Compact water softener is the top of the range non electric water softener with an innovative, sleek and compact up to date design, the Premier Compact water softener oozes style. Providing soft water to the whole house 24 hours a day. Once you've got used to a life with soft water, you'll wonder how and why you ever managed without it. 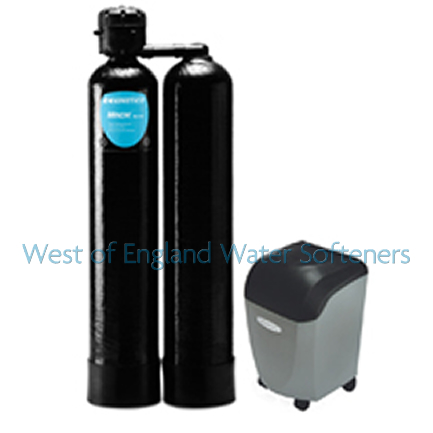 Kinetico has a range of water softener solutions to suit all types of requirement. WE Softeners is an authorised dealer and will guide and assist you in selecting the most-suitable option for your needs.